Millwright Construction & Repair – Bob Lamb Co. Inc.
Bob Lamb Co. Inc. has been serving West Central Illinois & East Central Missouri since 1954. 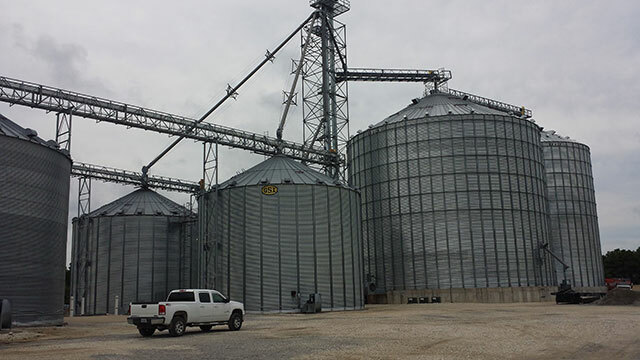 We offer complete turnkey projects for farm and commercial facilities. 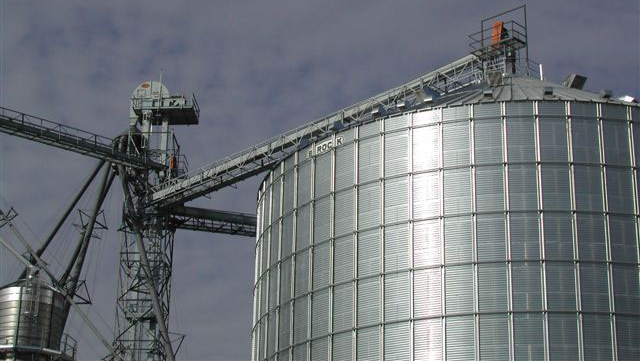 We have the equipment, people, & knowledge to deliver or service your grain facility. 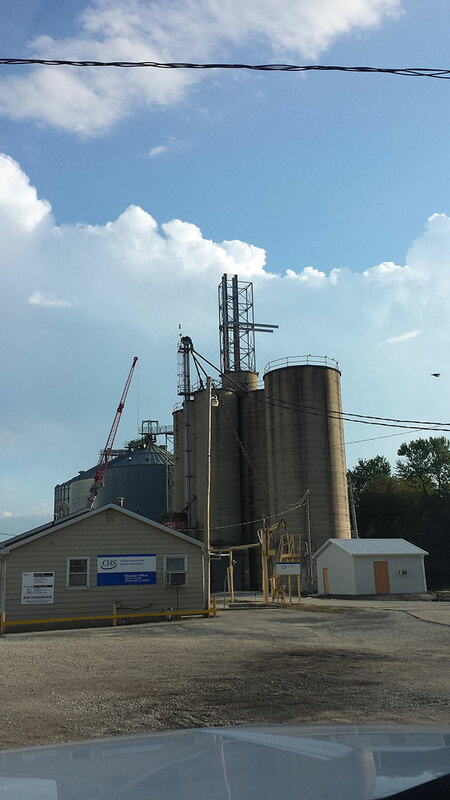 For your any upcoming projects or maintenance call or email Jake Lamb at 217.368.2131 jlamb@boblambco.com. © 2017 Bob Lamb Co. Inc.